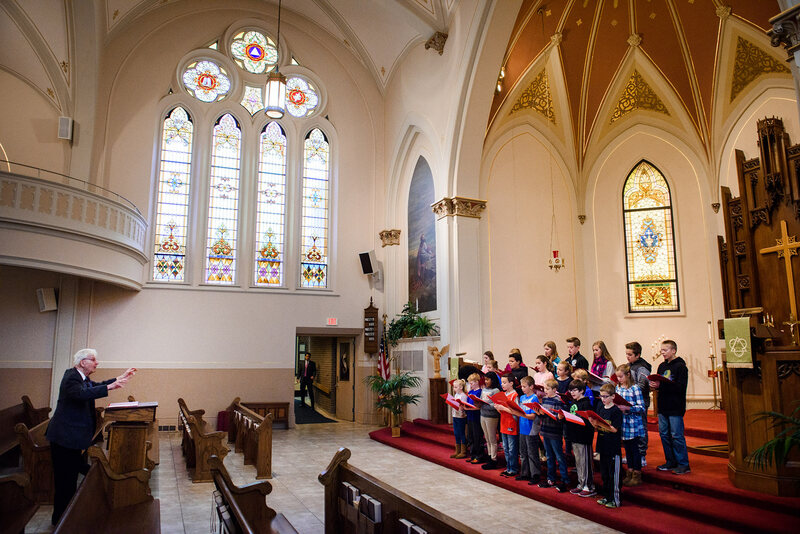 The congregation at Trinity gathers each Sunday not because of the perfection of the setting, but to receive the perfect gifts of God in Christ. Forgiveness for sins. 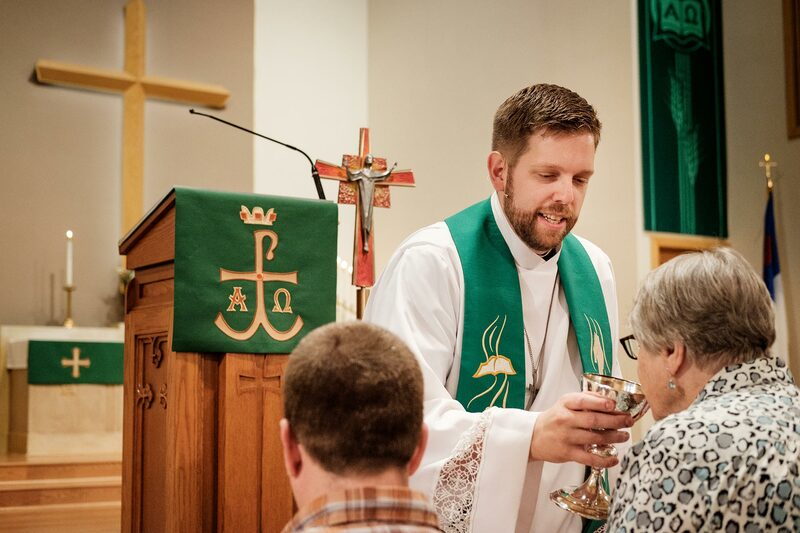 Life in the Sacraments. All given to the people in this idyllic setting. Just as it has always been. Joyfully serving the Savior by leading God’s people in song. 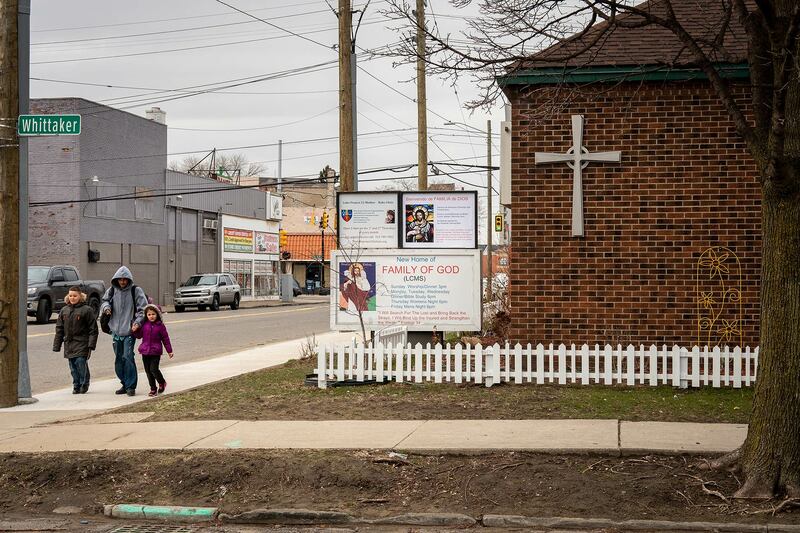 Family of God in inner-city Detroit serves the neighborhood around them.